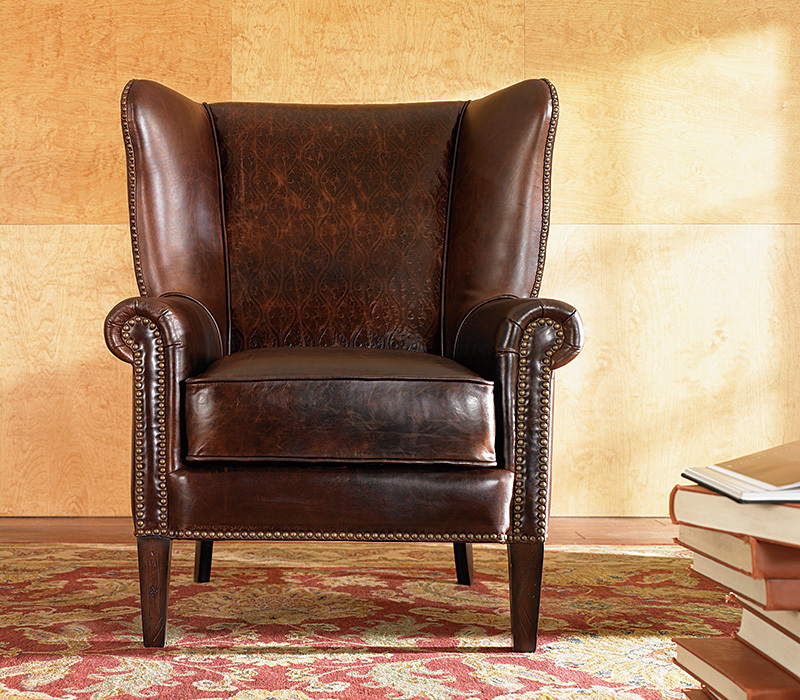 There is nothing like sinking into a comfortable chair where you can put your feet up on an ottoman and read a book or watch TV. 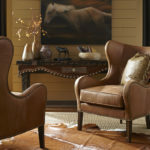 At Home Xpressions, we strive to provide you with comfortable, quality seating in a wide variety of fabrics, leathers, and price points. 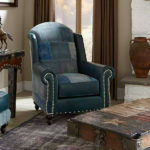 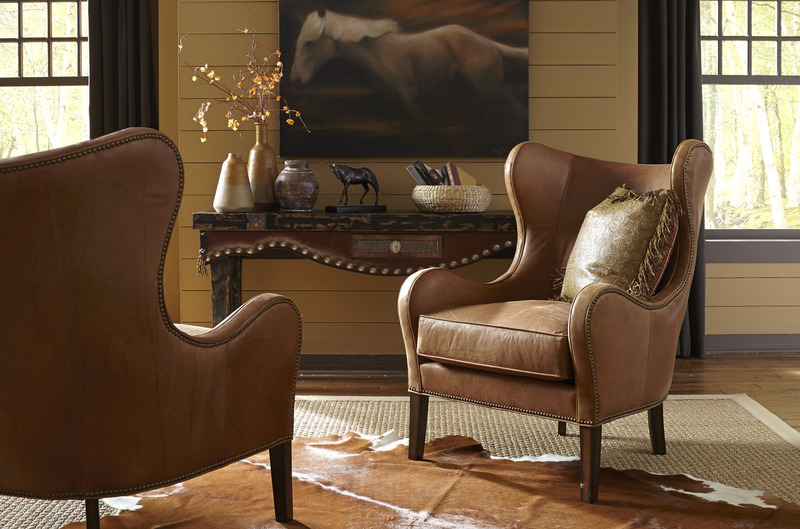 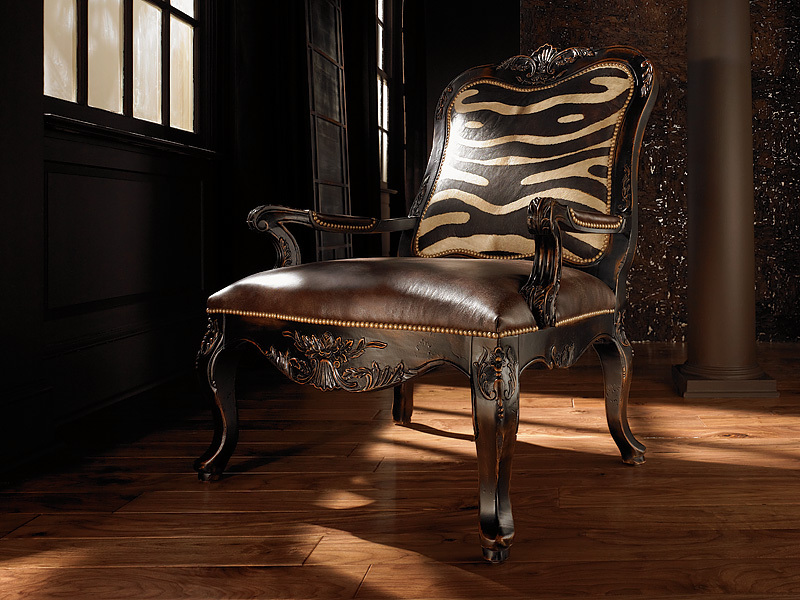 Our chairs and ottomans are available in styles ranging from rustic, log, transitional, casual or traditional. 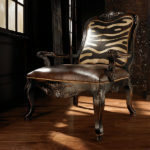 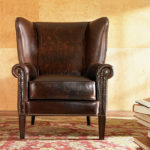 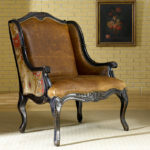 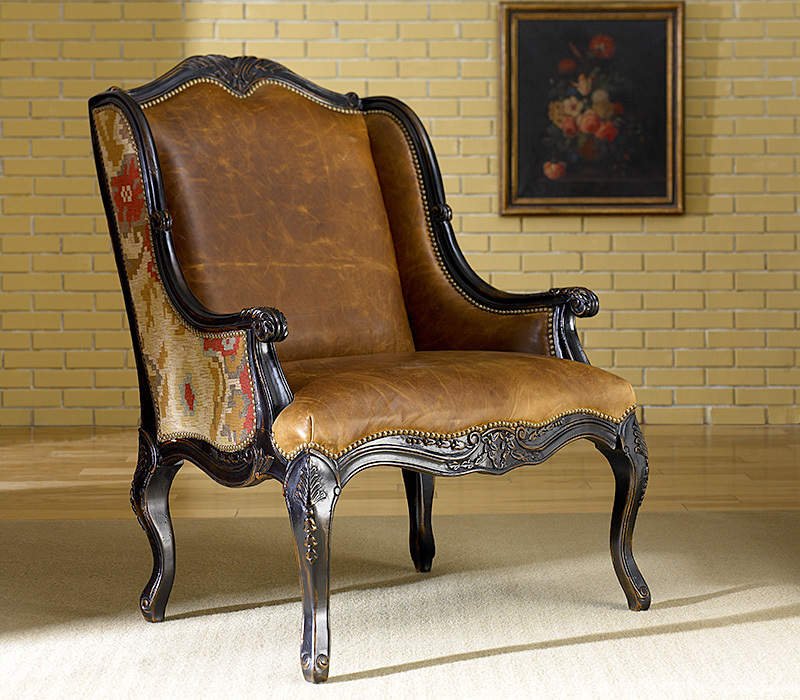 You may need need a chair and ottoman small enough to fill a quaint entryway or a set of two for a perfect sitting area. 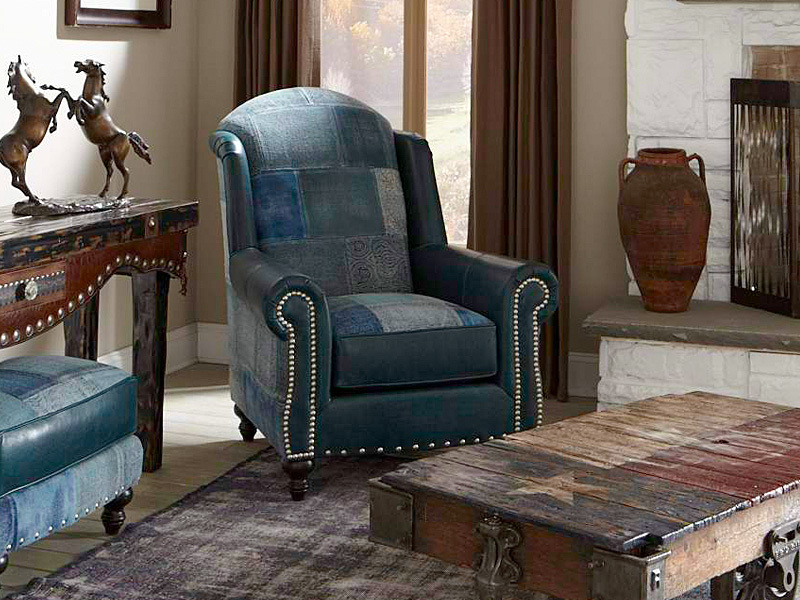 If you cannot find a chair and ottoman on our floor that you love, we will find one for you.